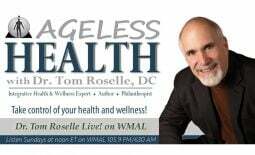 A Healthy Lifestyle for a Long Lifespan (Special Guest: Washington Redskins' Quarterback Kirk Cousins) - Dr. Tom Roselle Live! Dr. Tom Roselle, DC and Kirk Cousins discuss living a healthy lifestyle and the importance of health and wellness for a long lifespan. 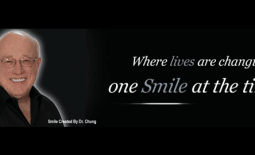 Washington Redskins’ Quarterback Kirk Cousins offers some routines that help him prepare mentally and physically for success including kinesiology, muscle training & recovery, chiropractic, diet & nutrition, brain exercises, and ample rest & sleep. 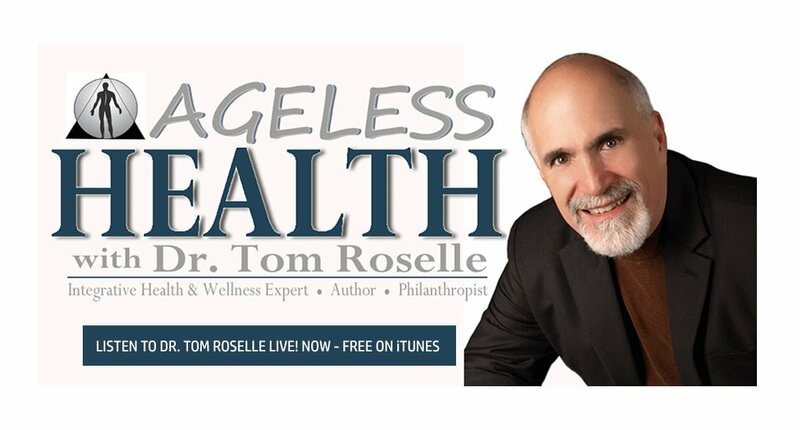 This week on Dr. Tom Roselle Live! 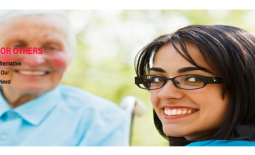 Dr. Tom Roselle, DC discusses mammograms, flu-shots and more including the Federal Trade Commission’s position on Homeopathic medicine.